All the lightening protectors will be tested OK before package. 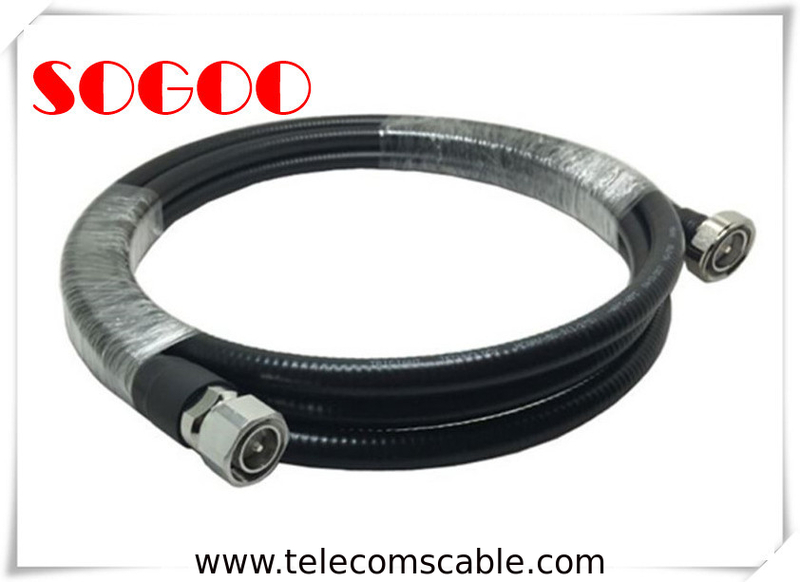 If you need any rf connectors to match the protector, you can contact our sales girl for more information. Experienced R&D staff. All Goods will be tested before shipping OEM/ODM service available. A: In generally, if use customer brand, we will ask at least 500~800pcs, this we can negotiate. A: This please ask our stock in first, products can send out once receive your deposit.If use customer brands, we will take a 3-5days to prepare materials and mass production. A: This please ask us for technical support if you have workers know how to repair.If do not have engineers, please send back the items, we can repair the items for you. 1. Payment: T/T , 30% deposits before production, 70% balance to be paid before delivery. 2. Production lead time:5~ 7days against the deposit received. 3. Sample can be delivered in 3-5 days. 3.OEM&ODM, any your customized Antenna we can help you to design and put into product. 4.Offered for your unique design and some our current models. Look forward to your inquiry to our rf jumper cable 4.3-10 Connector and 7/16 din male for 1/2 superflexible cable.